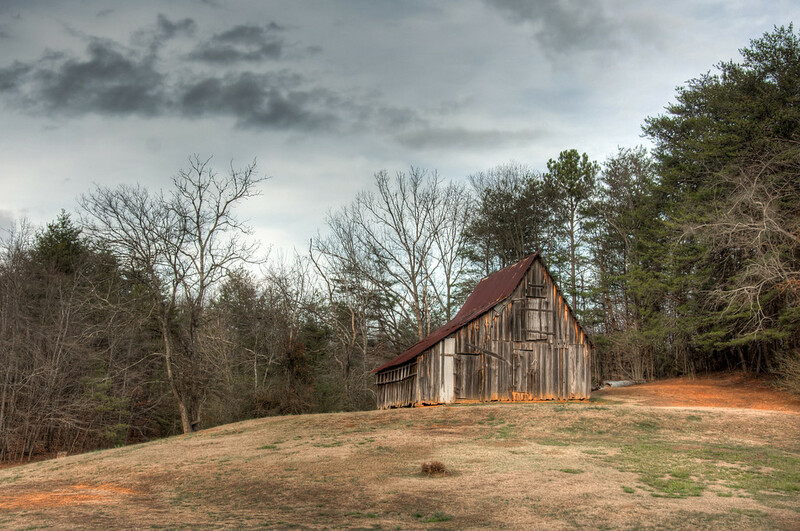 The Roadside Barn | Just Shooting Memories! I love driving through the countryside in the south. Once you get off the beaten path, the history of the area is plain to see. I found this barn a couple months ago. It is obviously old. If I had the time to sit and listen to the stories it could tell, but I don’t have several years. So, I just settled for capturing a photo of it and imagining the stories.